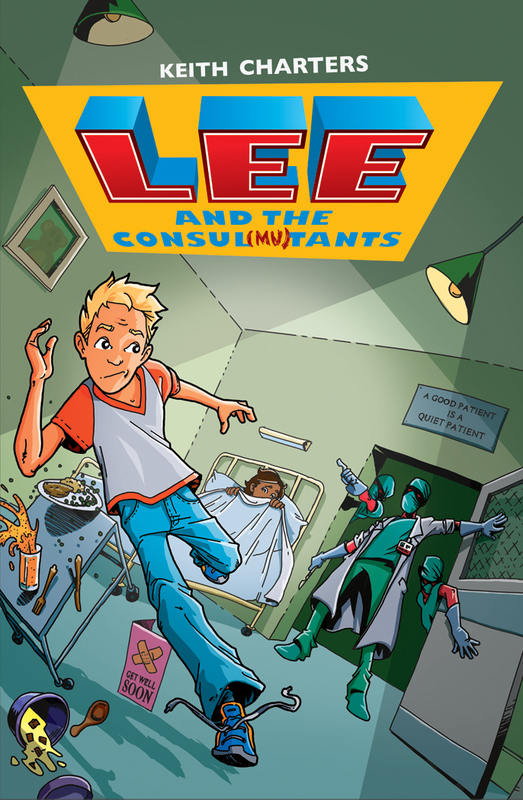 I’ve written 4 novels in the hilarious LEE series, including the chart-topping Lee and the Consul Mutants. 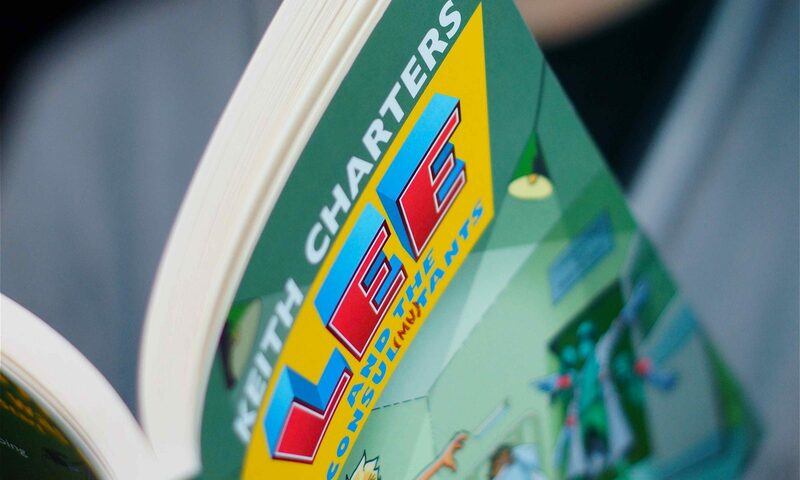 The series seems to appeal to a wide age group, a bit like The Simpsons or Toy Story. I like that different people get different jokes and references in the books. 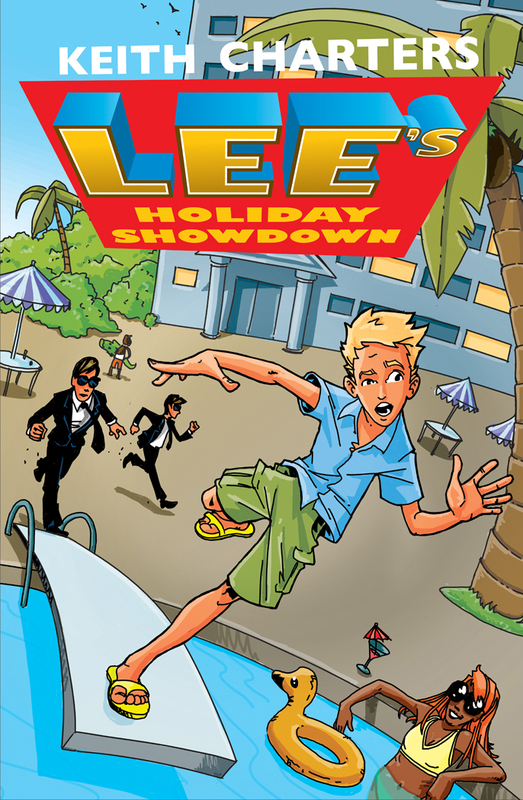 Writing the LEE novels is a huge amount of fun. Why? Well, aside from laughing a lot while dreaming up the stories, I learn something in the process. And that’s because the books aren’t only about Lee, they’re about all of us in a way. 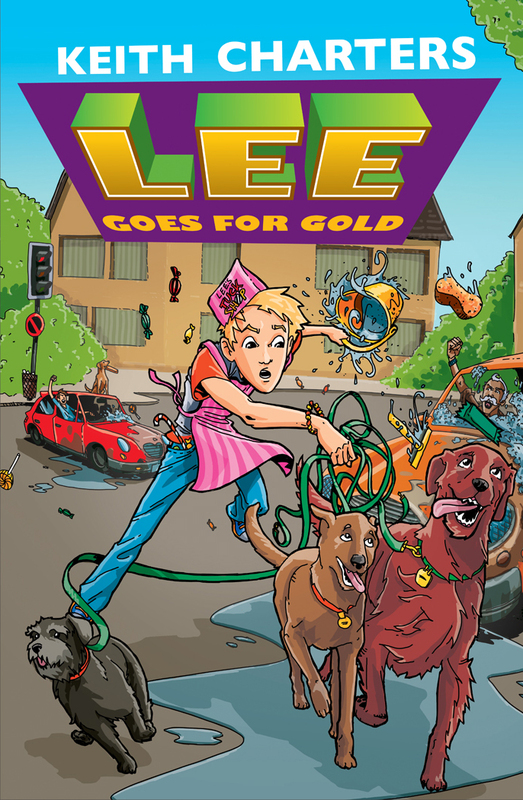 Yes, we all have our inner Lee! Because you see Lee…oh, how can I put this politely… isn’t perfect. Okay, Lee’s a LONG way from being perfect. But hey, we all have our failings. In Lee’s case the issue is that he’s not very good at listening to other people’s ideas. For ‘not very good at’ read ‘terrible at’. The thing is, we’d never get anything done if we listened to others ALL of the time. So Lee has an excuse…of sorts. What Lee lacks in listening he more than makes up for in enthusiasm, motivation and energy. The result is that he gets a lots of things done…it’s just that sometimes it’s a lot of the wrong things. 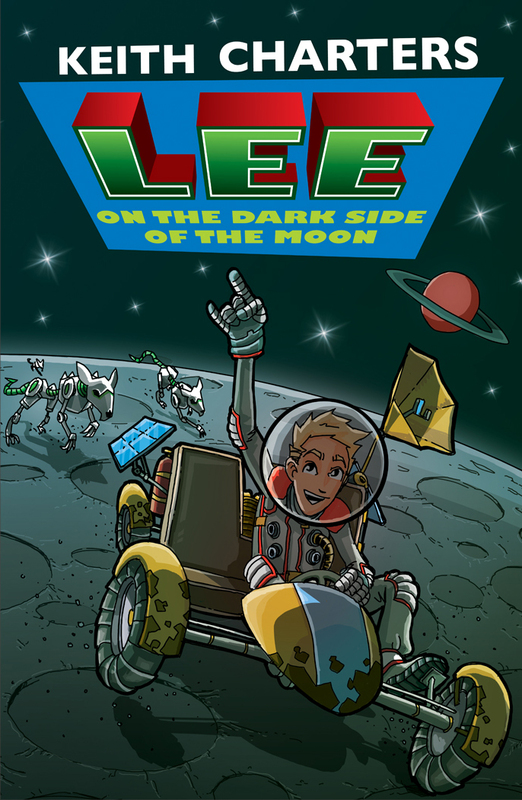 You can find details of all my LEE books by clicking here. You can also view this video, which will give you a pretty good idea of what I write and the style it’s all in.